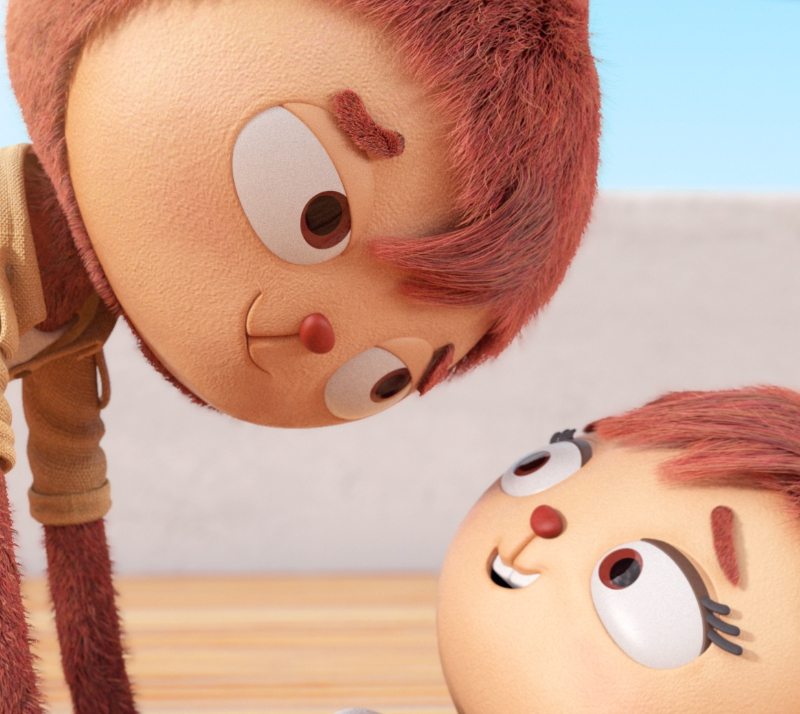 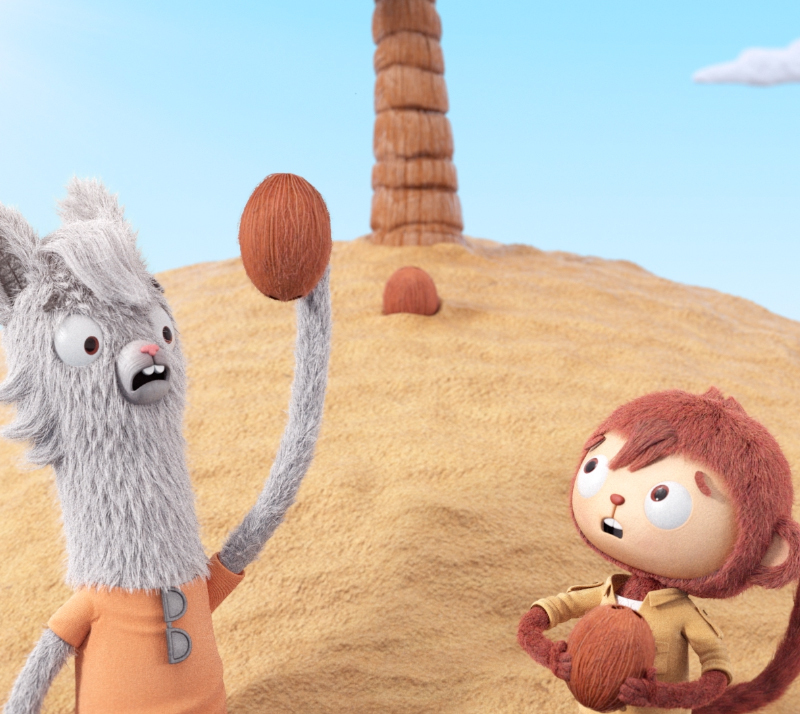 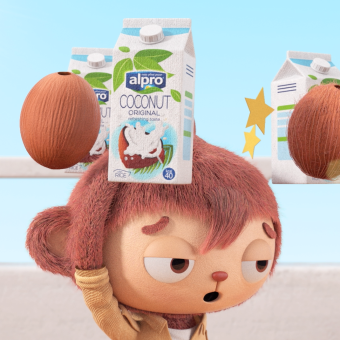 Last week, – The video Coco Loco – A monkey adventure, and yet another collaboration between the creative company gents agency and Alpro, is becoming an online success beyond Belgian borders. 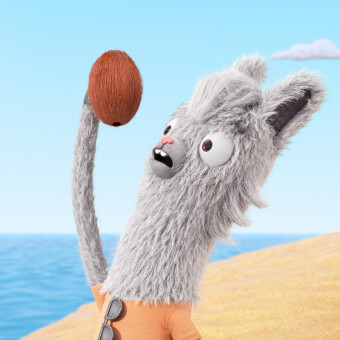 The commercial reached over 12 million views on YouTube last week. 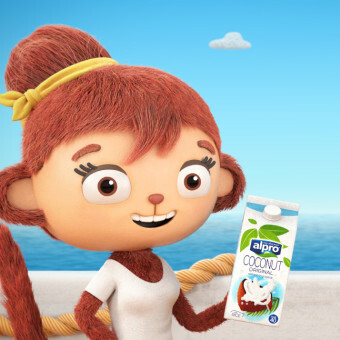 After products based on soy, almond, hazelnut, rice and oat, Alpro, pioneer in plant-based foods launched a new ingredient early June: coconut. 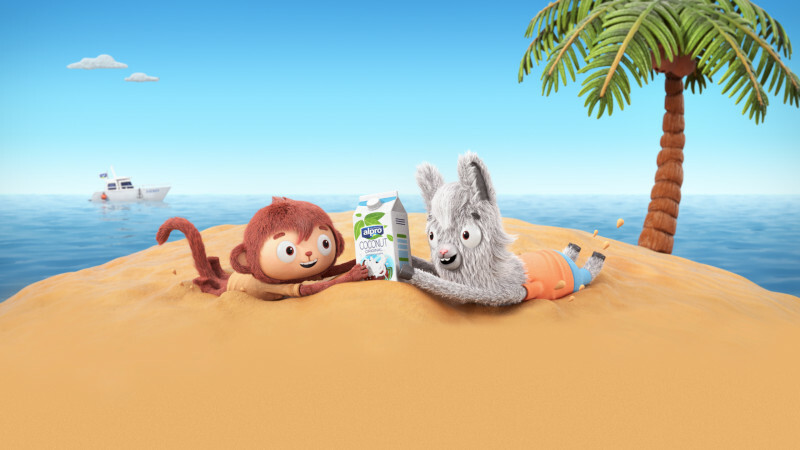 The new refreshing drink, based on coconut and rice, has no added sugars and is low in calories. 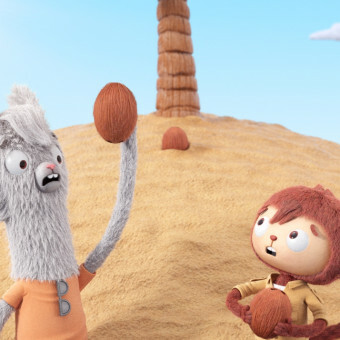 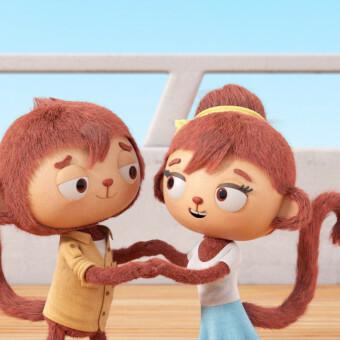 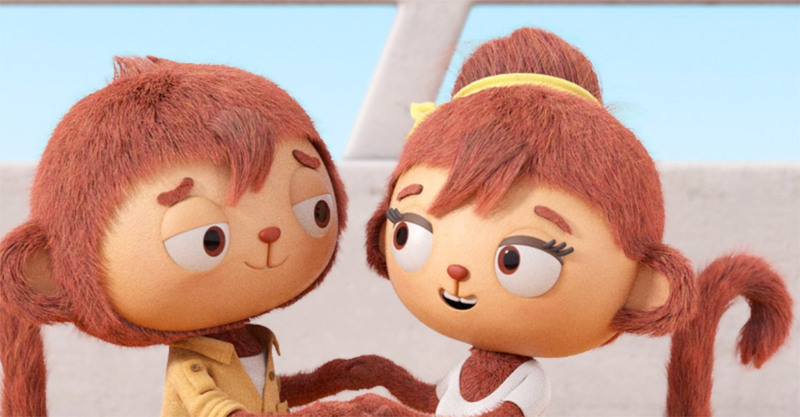 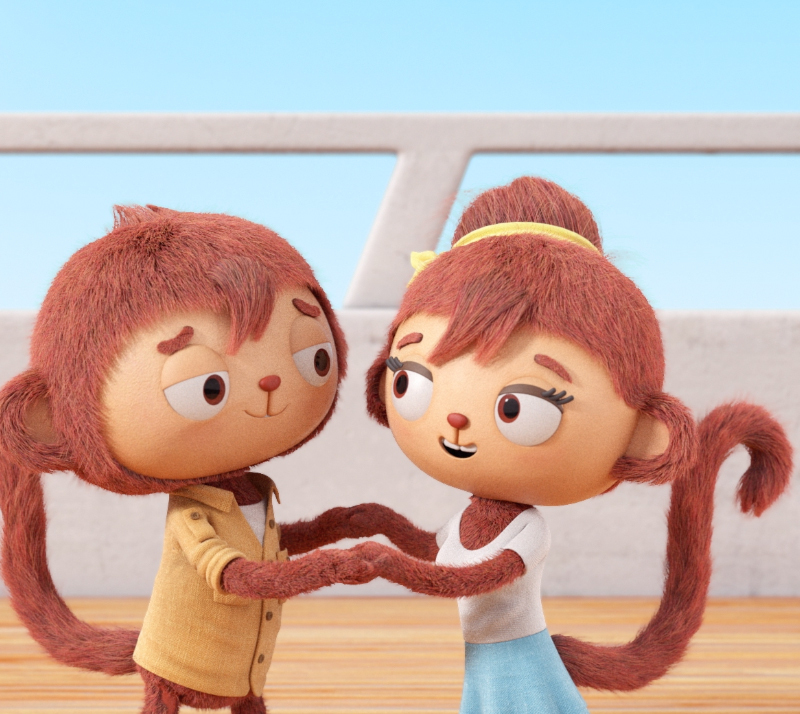 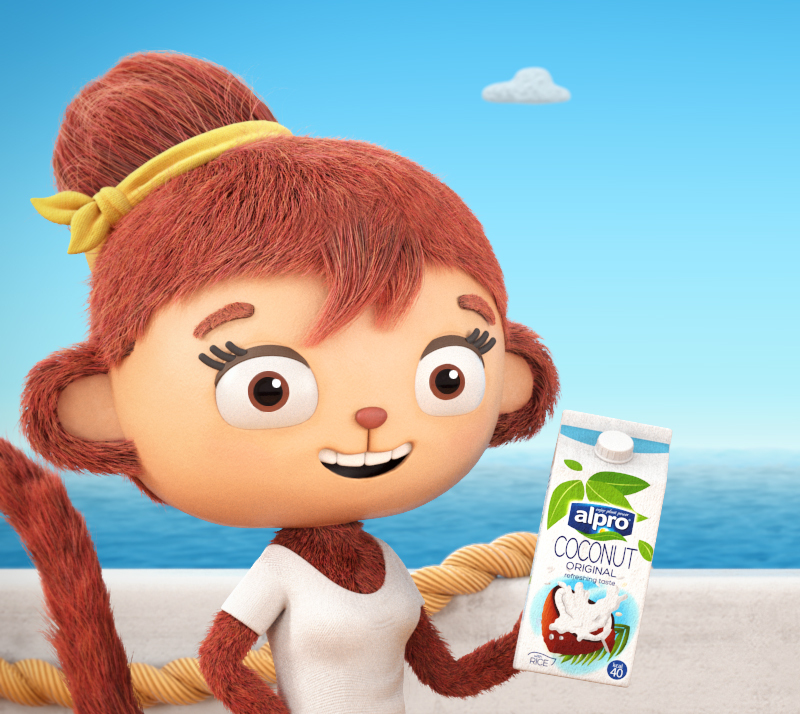 To create awareness for this new Coconut Drink in a fun and creative way Alpro launched the Coco Loco – A monkey adventure commercial. 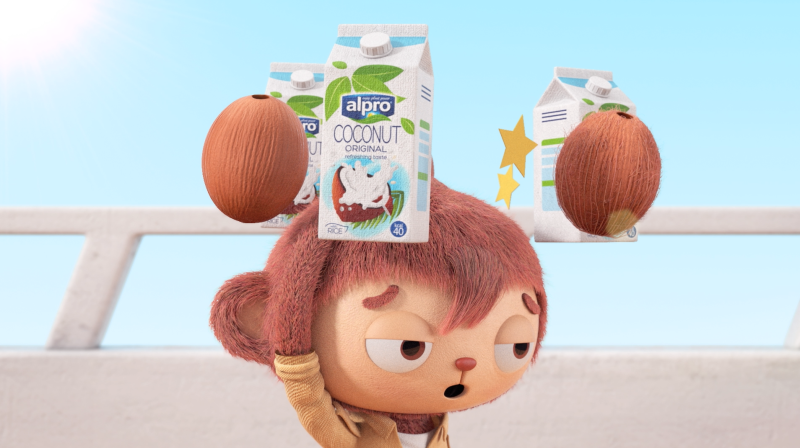 Gents agency came up with the concept and storyline of the video and worked with 3D animation studio YumYum to make the idea come to life. 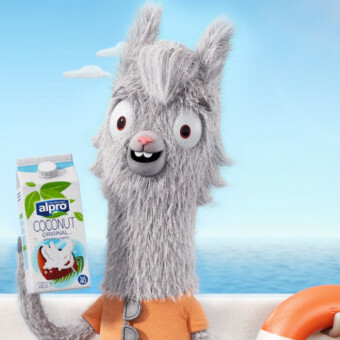 To celebrate the increasing popularity of Mister Coco, Llama Martino and the other cute animals, Alpro wanted to spoil selected international bloggers with a limited edition ‘do-it-yourself’ Mister Coco kit. 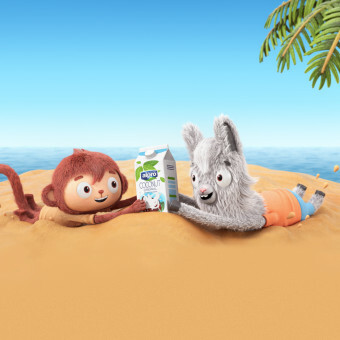 The box contains materials like felt, glue, a needle and thread and filling, needed to make your Mister Coco monkey. 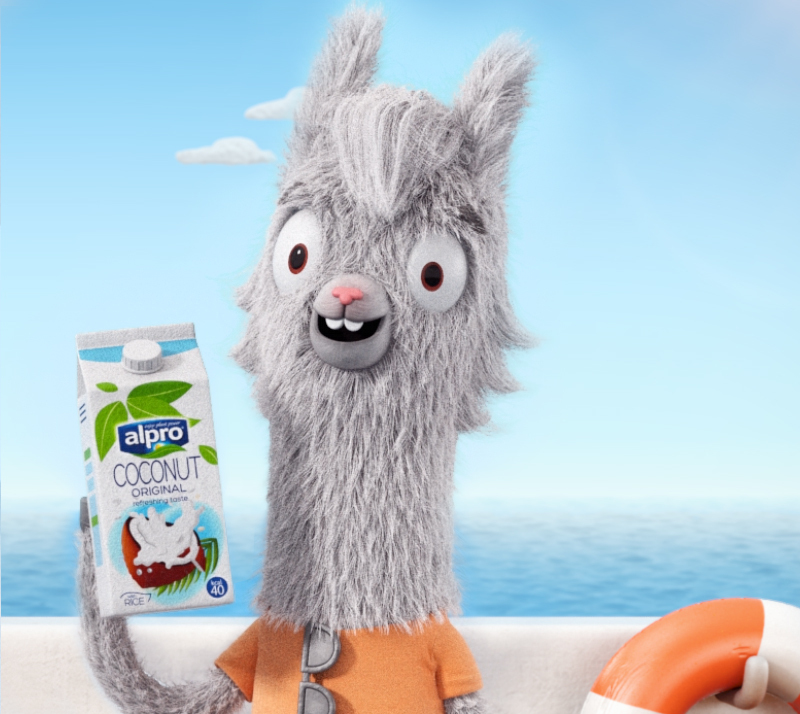 Follow the hashtags #alpro #coconut and see the creations of our bloggers.